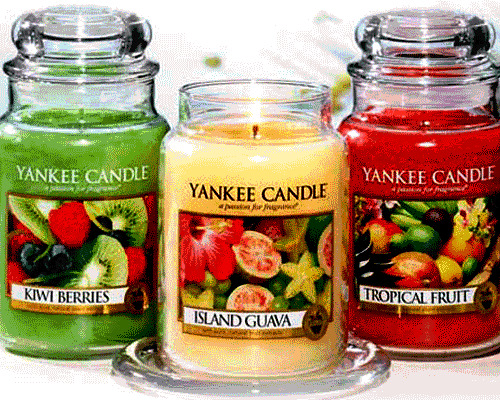 Yankee Candle has their Large Jar Candle Buy One Get One Free, with the code XF910A7 . This makes the large candles 2 for $25 after discount. Shipping is a flat-rate $5 for your entire order up to $100, and free for $100+ orders. If you are heading out, take this printable coupon for the same deal in stores or retailers!